Up to 62 towns across the country will share a €15.5m fund to boost tourism. Fáilte Ireland will today announce the significant nationwide investment that will be made through local authorities. 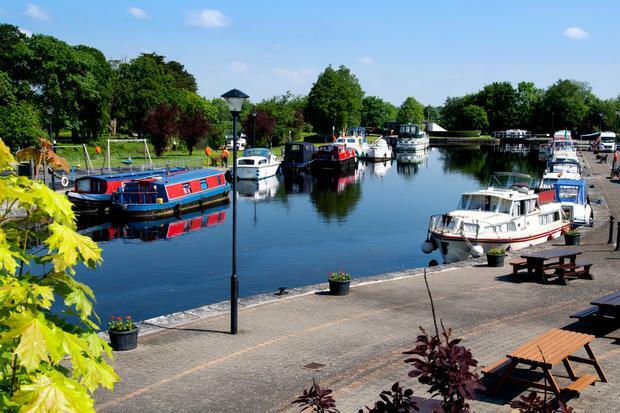 Through the scheme, every local authority in the country will be able to bid for funding of between €250,000 and €500,000 to develop up to two towns in their area that have the potential to become a ‘destination town’ for tourists. Mr Griffin said the cash would provide a “significant boost” for towns. “This scheme is a great opportunity for towns which aren’t fully active in the tourism industry to look at how their local economy can benefit from increased tourism activity,” he said. Fáilte Ireland CEO Paul Kelly added: “There is an undiscovered Ireland, both in places already well established and in those off the beaten track. “In Fáilte Ireland, as the national tourism development authority, our job is to give thought leadership and to offer practical assistance to ensure our tourism industry is authentically in sync with who we are. “It is to support communities of people and places, where and how they want to live, by diversifying tourism regionally and seasonally.